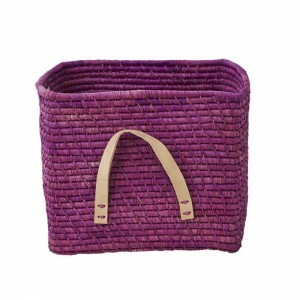 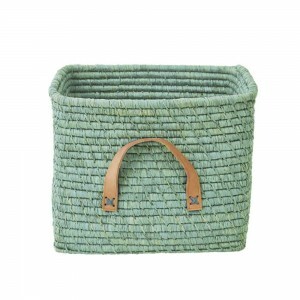 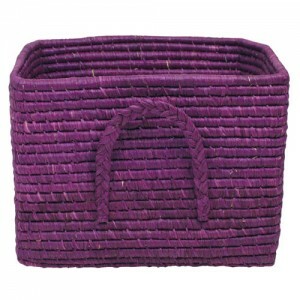 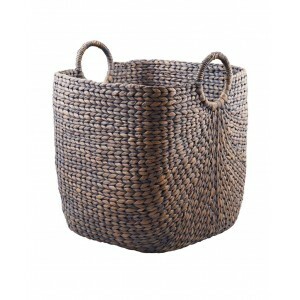 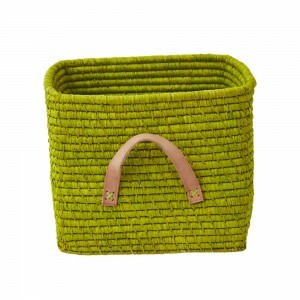 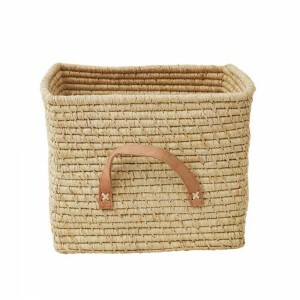 Gorgeous raffia storage baskets from RICE Denmark for adults and kids. 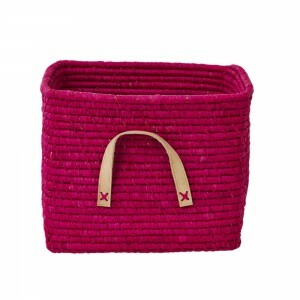 Toy baskets or general storage that’s practical, fun and Fairtrade. 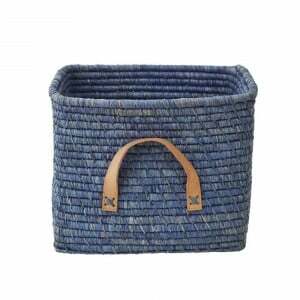 Our raffia storage baskets are handmade by a women's cooperative in Madagascar.